Introducing our new, Double dry-hopped, cask US IPA. This beer features Falconer’s Flight, a new hop to us at BBF that we are particularly excited about. Falconer’s Flight is a proprietary blend of punchy Pacific Northwest hops: Citra, Chinook, Cascade, Centennial, Cluster, Columbus, Crystal that has distinct tropical, floral, lemon and grapefruit flavours. This will be a big, bitter beer with punchy IPA characteristics but we haven’t stopped there…to give this its own identity and individuality we’ve not gone for the usual rich goldeny hue of an IPA but given it the uber pale treatment. As Han said to Chewie while he was flying the Falcon…Fly Casual. LOVE fly casual? 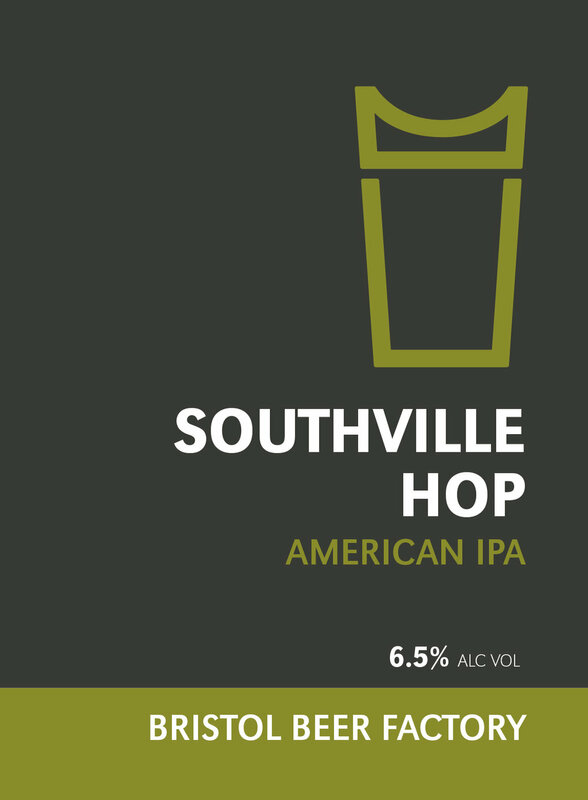 TRY SOUTHVILLE HOP!